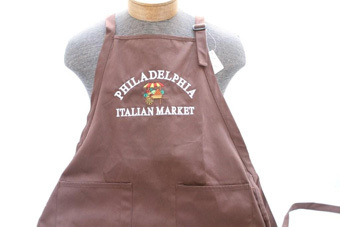 Triple Play Sports - 9th Street Italian Market. 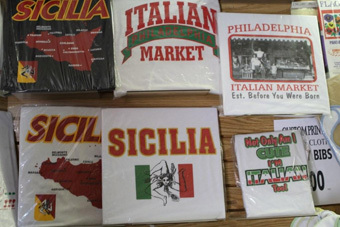 Triple Play Sports, located at 9th & Christian Streets in the heart of the Italian Market, has been outfitting the masses from this location since 1971. 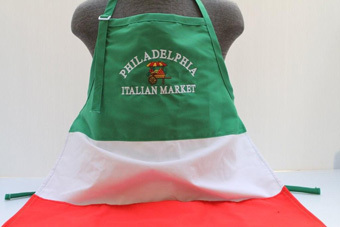 Please visit http://italianmarketphilly.org/ for details on shopping, dining, and annual Italian Market events such as the Italian Market Festival. 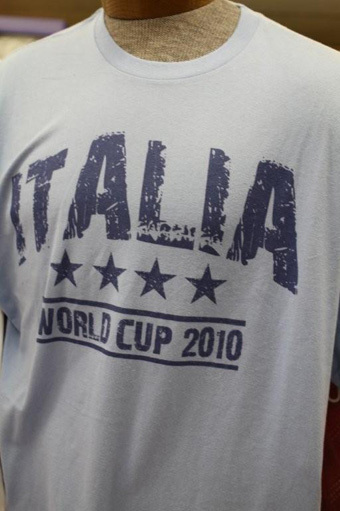 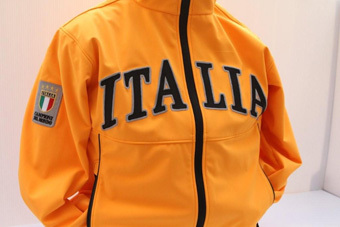 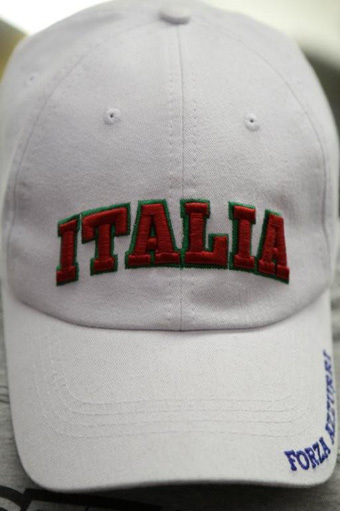 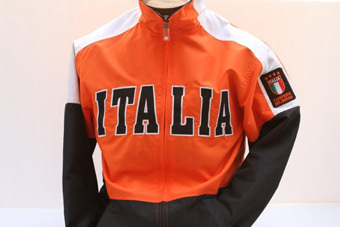 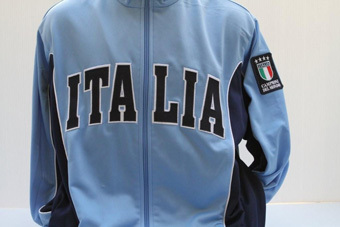 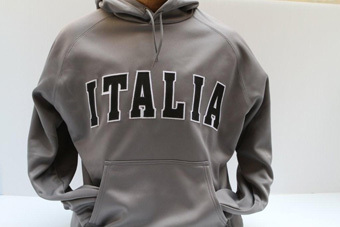 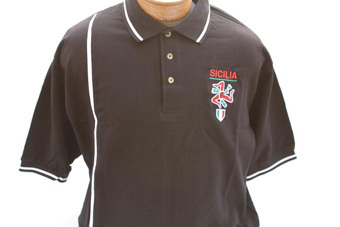 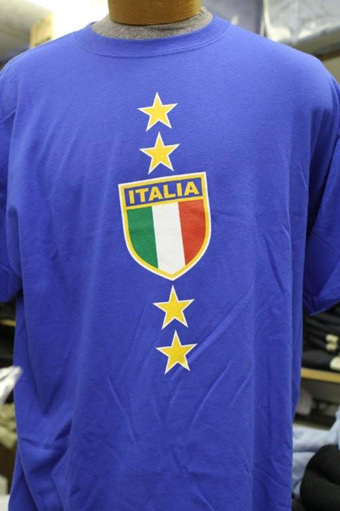 Triple Play Sports can customize all of the latest apparel to suit the trend-setting tastes of any Italia fan! 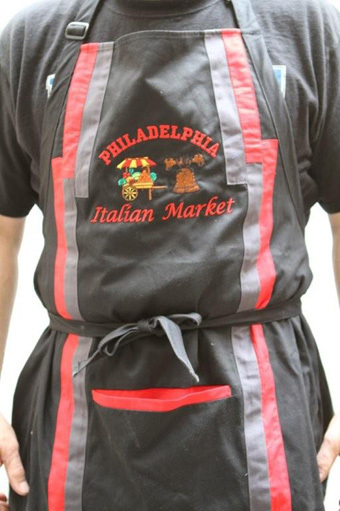 Send us an email or call to discuss your custom ideas , garment options, and our current inventory. 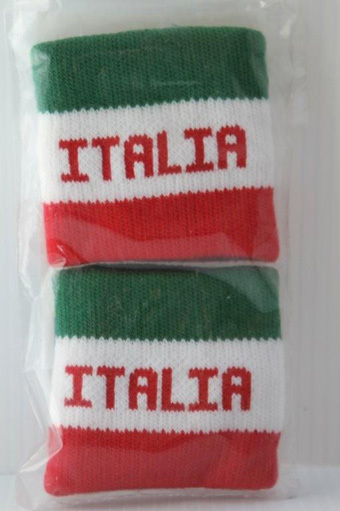 Sports fans can order colors to match most franchise sports teams! 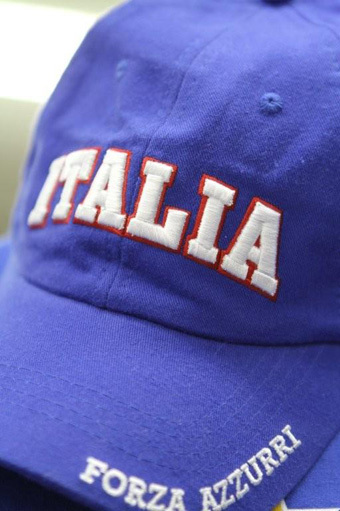 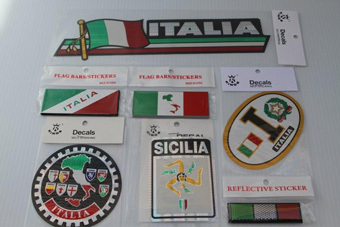 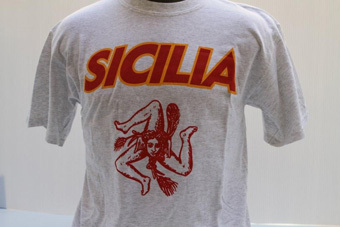 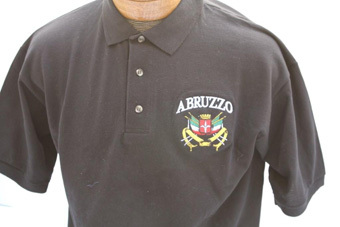 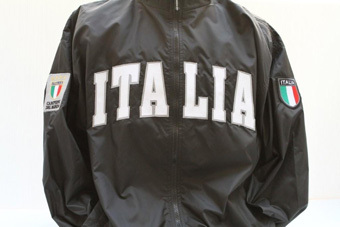 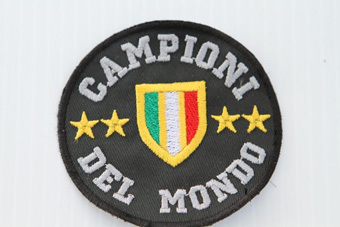 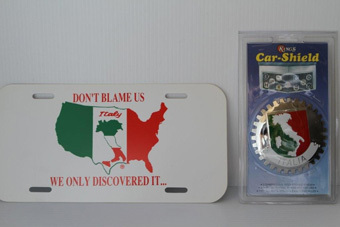 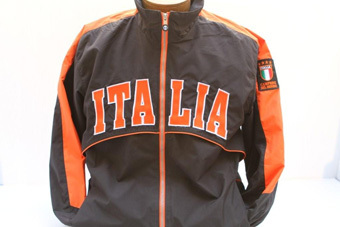 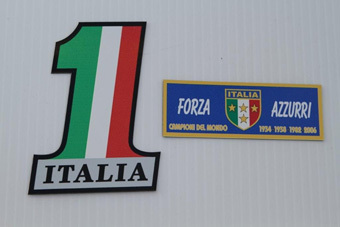 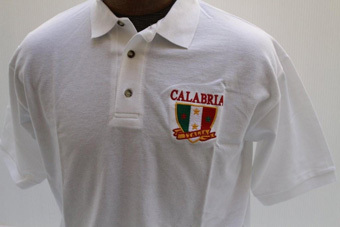 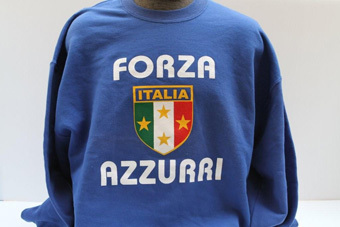 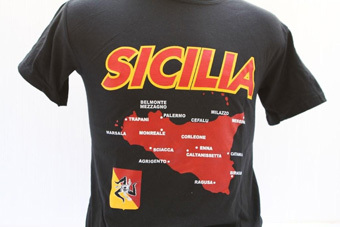 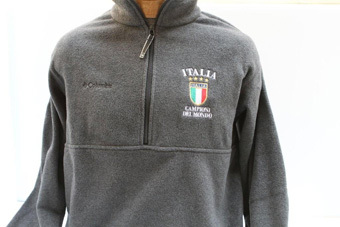 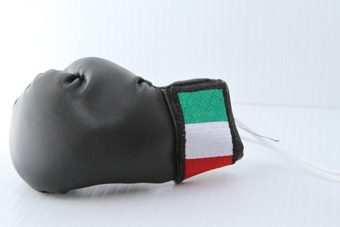 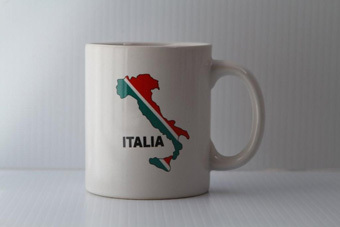 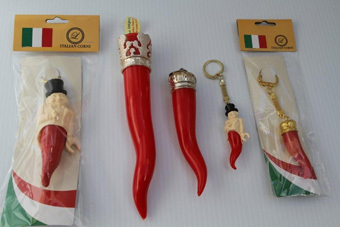 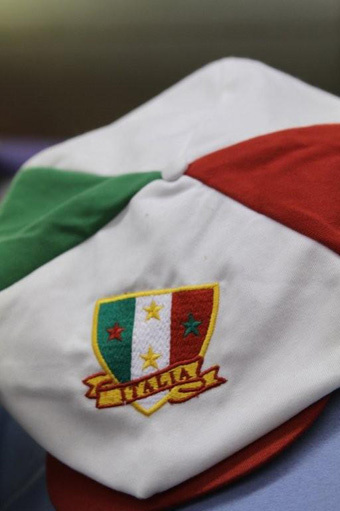 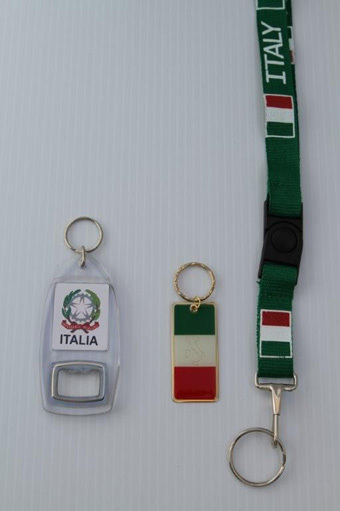 These Italia specialty items are great for collectors and novelty fans alike. 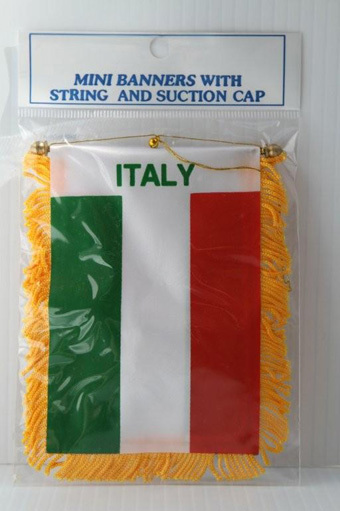 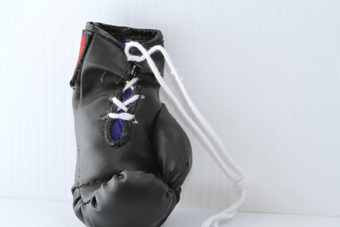 Please email or call us for pricing or to check on the status of specific item inventory.